Enjoy a fantastic free outdoor concert, Sunset at the Landing, on August 17, 2018, from 6-9 PM at the Columbia Street Landing in Covington, LA on the Bogue Falaya River, 100 Columbia Street. Bring a picnic if you’d like and get ready to enjoy some awesome music under the stars. 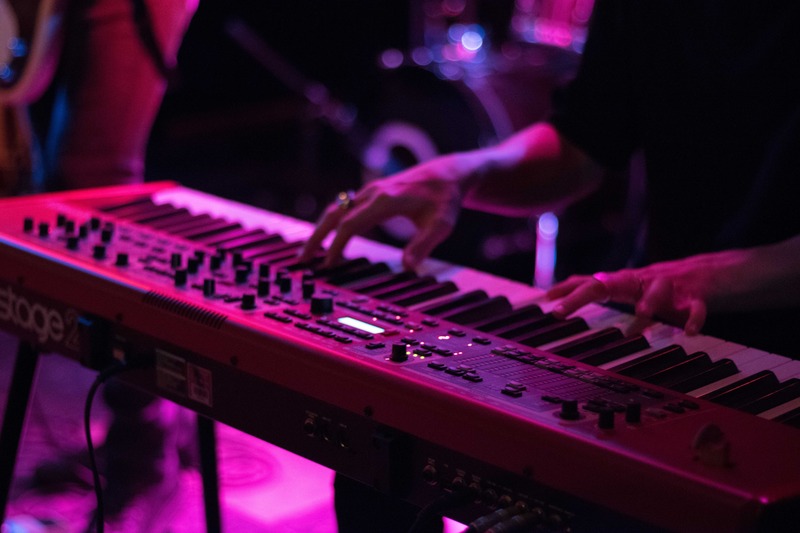 These concerts are held every third Friday from March through October featuring local and touring musicians from a variety of genres, including jazz, bluegrass, folk, blues and more. The concert series is presented by the Heritage Bank of Covington, the City of Covington and the Covington Farmers’ Market. To see which artists are playing, check the City of Covington’s Facebook page. For additional information, see the following link: http://www.louisiananorthshore.com/event/sunset-at-the-landing-concert/2075/.